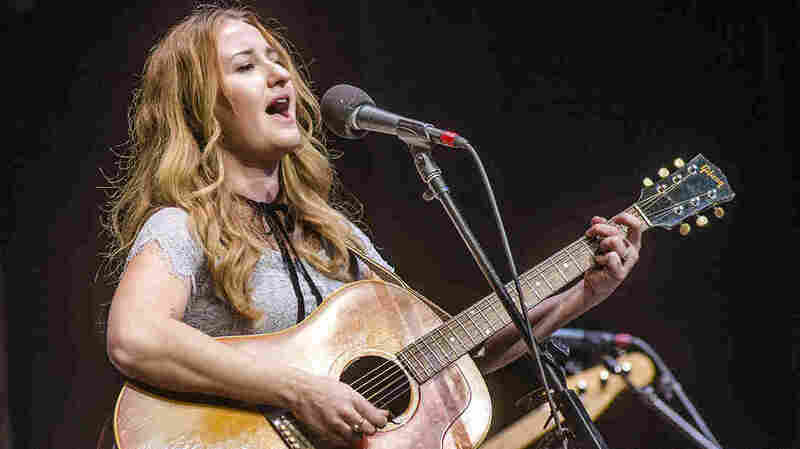 Margo Price On Mountain Stage The breakout country artist makes her debut on Mountain Stage, recorded live at the Civic Center Little Theater in Charleston, W.Va.
Margo Price performs on this week's episode of Mountain Stage. 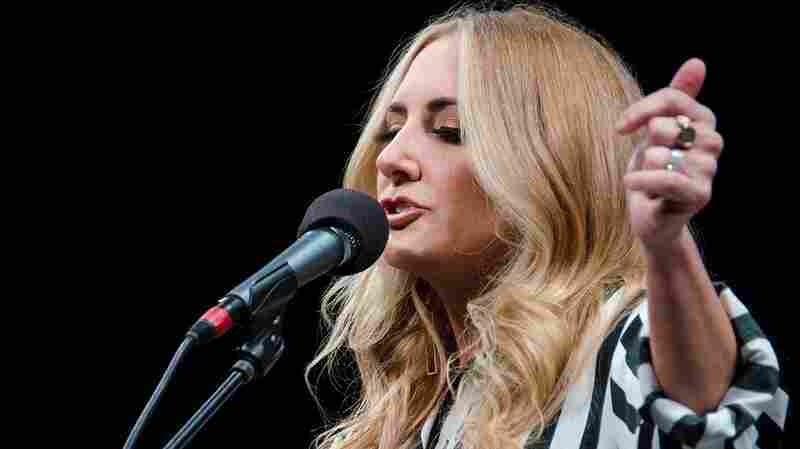 Breakout country artist Margo Price makes her debut on Mountain Stage, recorded live at the Civic Center Little Theater in Charleston, W.Va. Price grew up surrounded by music, whether it came from personal favorites like Joni Mitchell and Tom Petty or family relations like her great-uncle Bobby Fischer (the legendary Music Row songwriter who penned over 500 songs for artists like George Jones, Conway Twitty and Reba McEntire). Like many with a dream, Price dropped out of college in Illinois to pursue a more musical career in Nashville, paying her dues along the way working concessions at the local movie theater, teaching children's dance classes at the YMCA and pitching songs with her husband, Jeremy Ivey, under the names Sylvia Slim and Sam Pickens (a.k.a. Slim-Pickens). 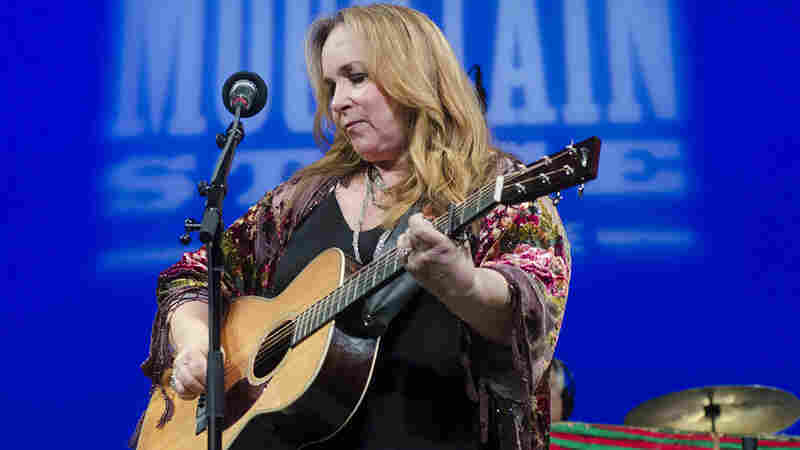 These were just some of the experiences that informed her rockabilly songwriting and musical humility, whether she was fronting the supergroup Margo and the Price Tags with Sturgill Simpson and Kenny Vaughan or acting as the rhythm section in Lilly Hiatt's band. As host Larry Groce puts it, Price "had to go through a storm to find the rainbow, but she found that rainbow" with a debut that has received praise from mainstream music critics and outlaw country fans alike, cementing Price as Nashville's next star and honky tonk's new queen. That debut was Midwest Farmer's Daughter, the first country album released on Jack White's Third Man Records. For this performance, Price is joined by a cavalcade of Nashville artists, including Micah Hulscher on keys and accordion, Dillon Napier on drums, Jamie Davis on lead guitar, Luke Schneider on pedal steel and dobro and Kevin Black on bass. 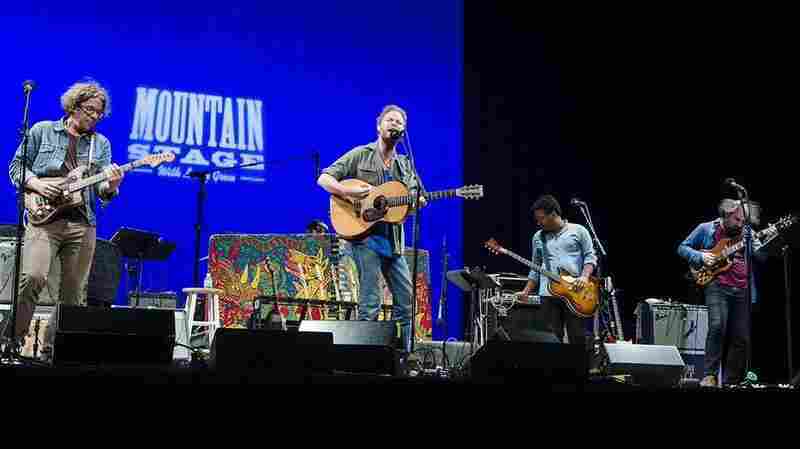 November 9, 2018  The Nashville songwriter's fifth Mountain Stage performance was compellingly honest. 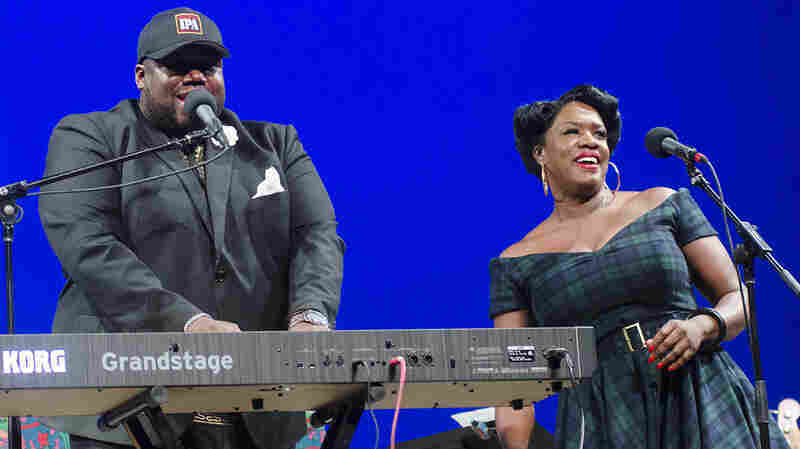 November 1, 2018  Listen to the soulful, genre-bending husband-and-wife duo perform hits from its latest album, Healing Tide. 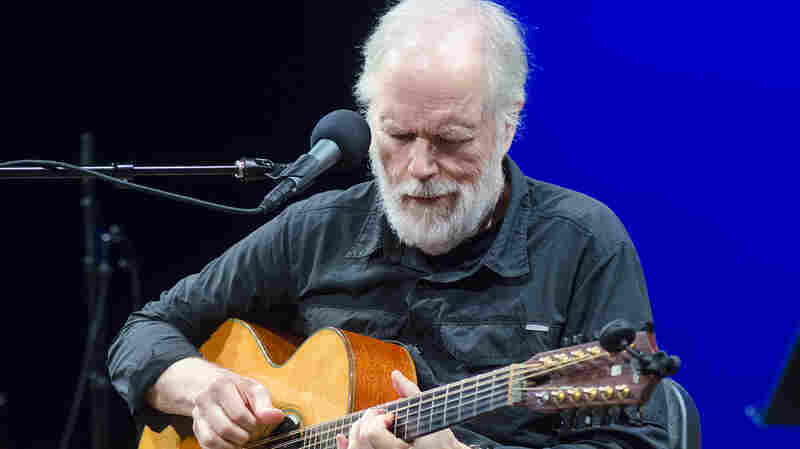 October 25, 2018  In his 10th appearance on Mountain Stage, Kottke proves he has lost none of his dexterity and musicianship. 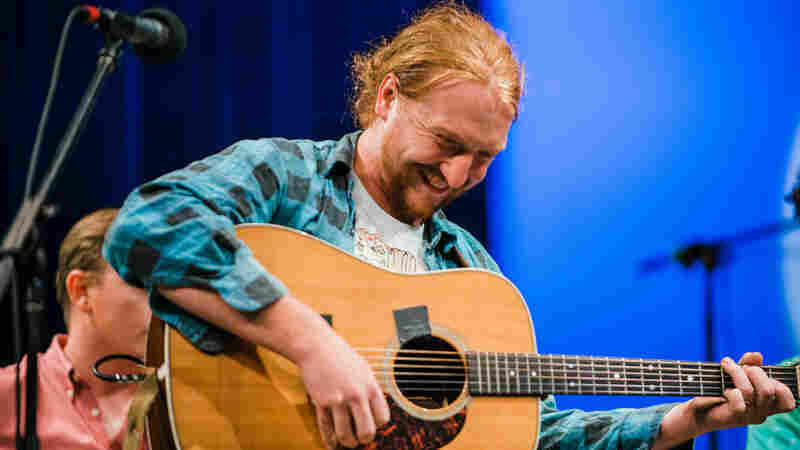 October 22, 2018  The NPR Slingshot artist didn't need more than an acoustic guitar and his aggressive, expressive voice to captivate the audience at WGBH. October 11, 2018  Kathy Mattea graces the Mountain Stage to showcase tracks from her recent album Pretty Bird, which celebrates her maturing vocal range. September 27, 2018  M.C. 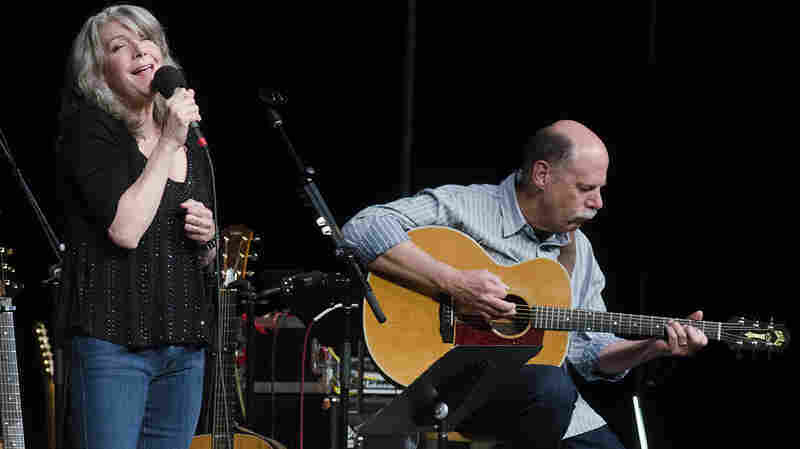 Taylor returns to Mountain Stage with Phil Cook, Michael Libramento, J.T. Bates and Josh Kaufman for a heartfelt set that includes a new song written for his 5-year-old daughter. August 9, 2018  Childers makes his second appearance on Mountain Stage with a set of tunes from Purgatory. 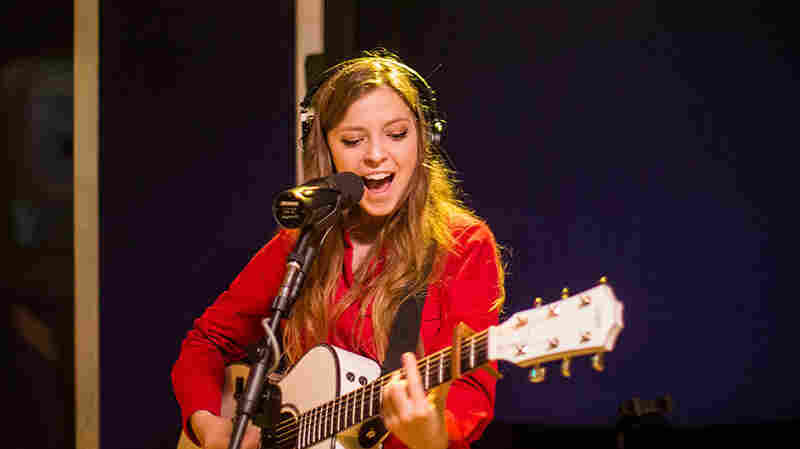 May 3, 2018  Jade Bird has a country flair that belies her native England. The 2018 Slingshot artist performs her stripped-down piano ballad, "If I Die." April 30, 2018  Like love and sunsets, Musgraves' new video captures the moments of a broken relationship in fuzzy shades of color.